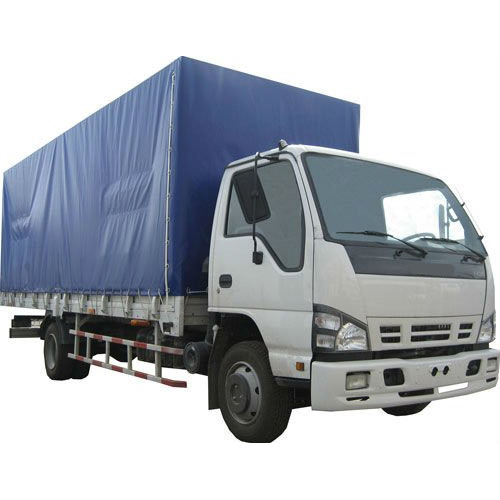 Truck covers and Tarpaulins not only protect the material being transported from the elements as well as theft, pilferage etc. but also project the image of the company. All of this is done while adding minimal weight to the truck so as to maximize the weight for the cargo. We make use of the best base fabric, the coating and the surface painting which have a large impact on the tear-out force, tear-out resistance, flexibility, print reproduction and durability. Annual Turnover2014-15 Rs. 2-5 Crore Approx. We provide an exclusive range of products that are designed to suit the style and budget of our customers. We are the leading Manufacturer, Wholesaler, Exporter and Trader ofCanopy Tents, Gazebo Tent Rent, Relief Tents, Promotional Umbrellas etc. We also offer a cost effective customization of the products based on the client's requirements. All our products are made from best quality of fabric that are highly durable and weatherproof. Being a professionally managed company, we assure our customers timely execution of orders and safe delivery of goods in their desired destination.